A swimming pool can make your popularity soar in summer. But in the cooler months, an indoor gas fireplace is the ultimate social attraction. Whether inbuilt or freestanding, a modern gas log heater provides the comfort, warmth and cozy atmosphere we all crave in the cold, so why not share it with family and friends? Here are some tips for adding flare to your fireside gathering. Impress your guests by making sweet and spicy mulled wine and serving it by the gas fireplace. Key ingredients include cloves, cinnamon sticks, nutmeg, orange rind and, of course, red wine. Choose a fruity variety, such as Merlot, to add extra flavour and serve in a punch bowl from your own chic home bar. If you’re a beginner to mulled wine, here’s an easy recipe to get you started. If you are hosting a large gathering, angle your chairs to the centre of the room and face them toward the fire rather than directly opposite each other. Although modern gas heaters create the perfect degree of warmth, you can increase the cozy atmosphere by draping blankets over the back or chairs and adding extra cushions. If you’re looking for a more casual atmosphere, create an indoor picnic with floor cushions, pillows and a soft layering of rugs and throws. Arrange them around a low coffee table in front of your gas fireplace and add a few candles for extra ambience. Surprise your guests by creating a theme for your fireside party. You could channel the 1970s by adding some vibrant colours, wicker furniture or craftwork like macramé. Or you could transform your living room into a ski-lodge – bring your skis in from the shed, hang snowshoes above the gas wall heater and introduce some rustic elements, such as lanterns or faux rugs and antlers. There are many ideas for a memorable evening around the fireplace with family and friends, so start planning today and check out our pinterest page for more inspiration! Cannon is a leading specialist in home heating with products made and selected specifically for Australian & New Zealand conditions. Our heating range adds to both the functional and aesthetic needs of the home, providing a high-quality solution with contemporary designs on offer. 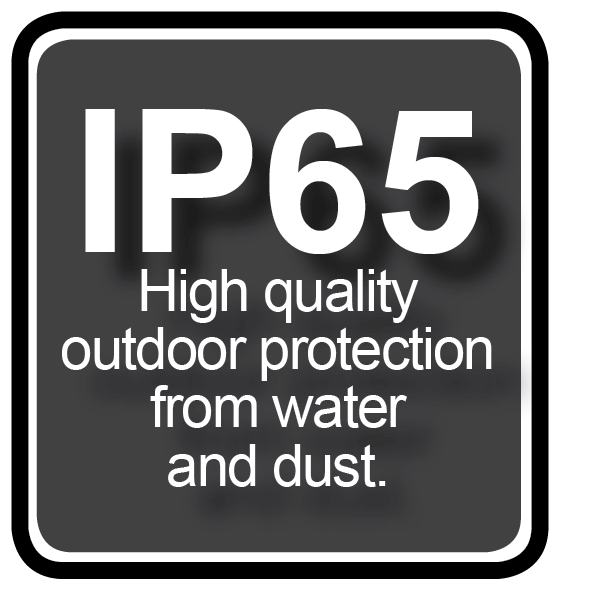 IP65 High quality outdoor protection from water and dust.